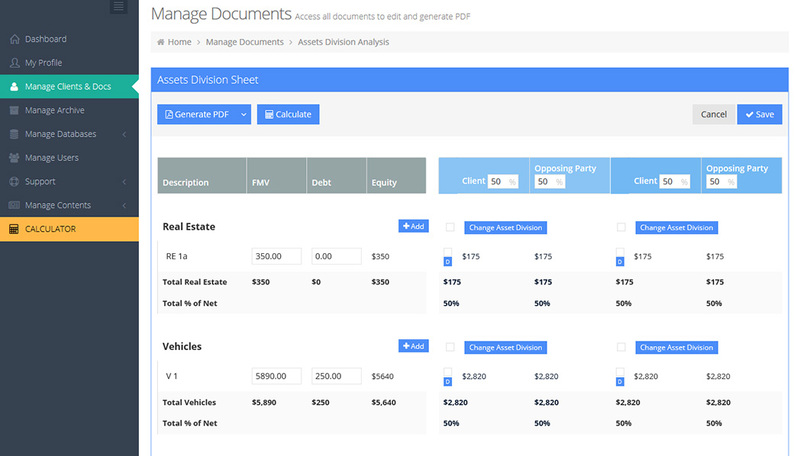 Settlyd offers an intuitive, cloud-based suite of tools for users to gather, organize, save and analyze financial data for all aspects of their Family Law cases. We’ve put everything in one program that you can access from any internet connected Mac or PC laptop or desktop, anytime, anywhere. 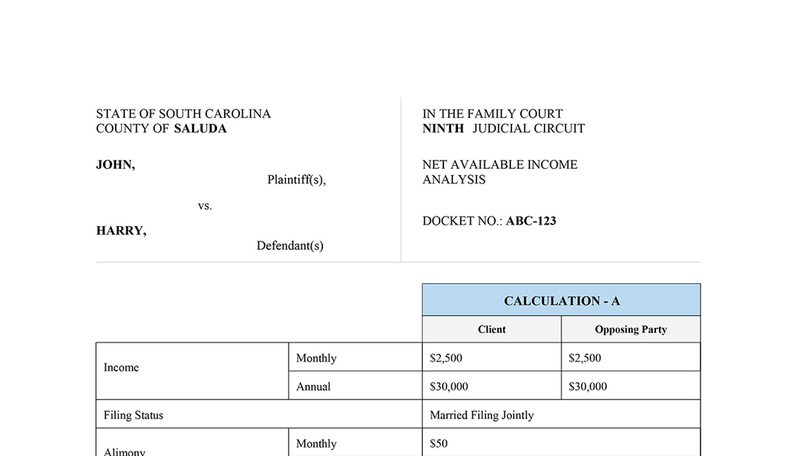 Settlyd is a cloud based web application providing South Carolina family law attorneys an intuitive and streamlined suite of tools to gather, organize, manage, save and quickly process financial information for multiple family law cases. Since Settlyd is web based, there’s nothing to download. Wherever you have an internet connected laptop or desktop, you can access and manage any of your case information. Clients will no longer struggle to fill out financial declarations. 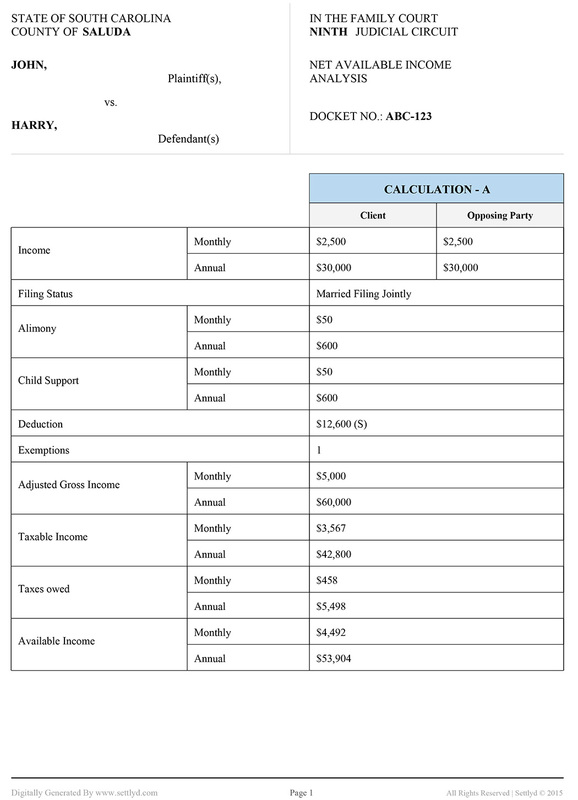 Settlyd provides two Financial Declaration options. First, as you meet with your clients, you can simply fill in the appropriate fields in an interview fashion and the information will be saved to a secure cloud database. You will also have the option to email a secure link to the client allowing them to enter data themselves and have is stored on the secure cloud database for you to review and analyze even in advance of your initial meeting or anytime afterwards. Once your client’s financial data has been entered, it’s automatically saved onto a secure cloud server and processed onto a standard, captioned SC Financial Declaration. The completed Financial Declaration can be downloaded locally in PDF format for case use or filing with the Court. 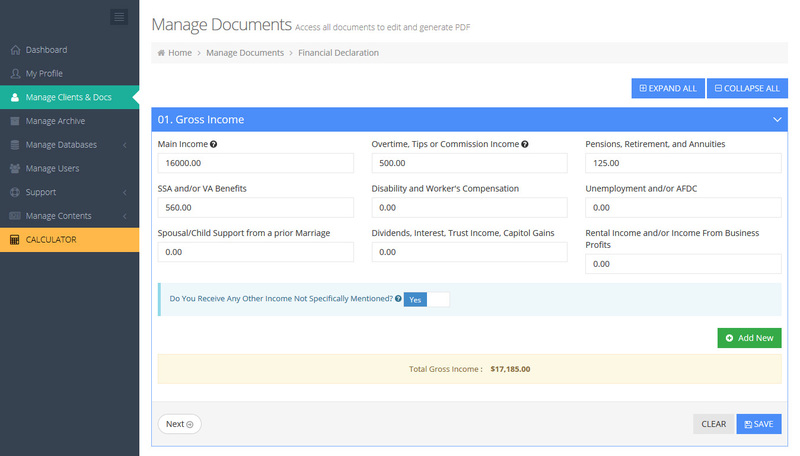 Once your Financial Declaration is completed, Settlyd will automatically populate designated items onto a Marital Asset Spreadsheet. 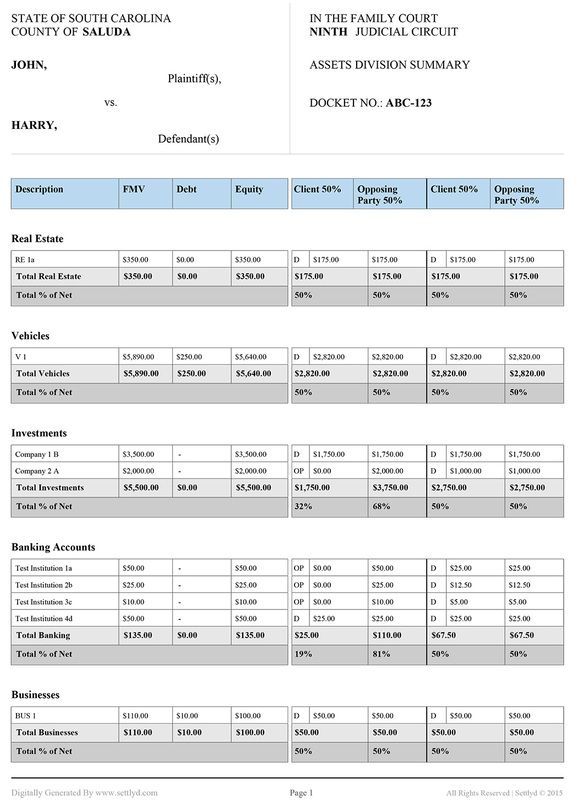 Modifications to the Financial Declaration or the Marital Asset Spreadsheet are automatic based on your selection. 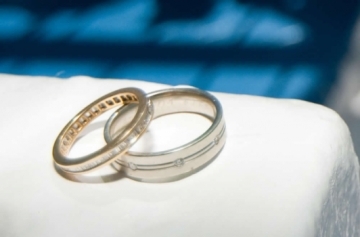 Changes to the Financial Declaration or the Marital Asset Spreadsheet can be designated to appear on either or both sheets based on your selection. 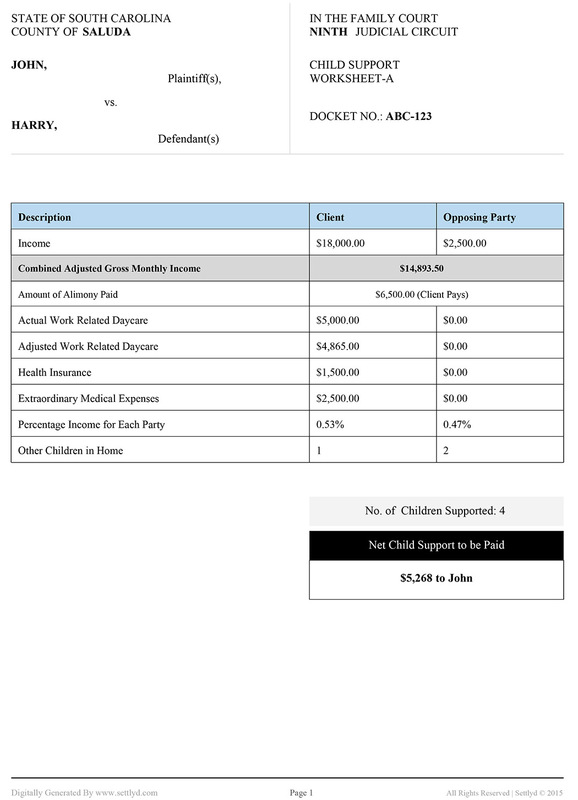 Whether it’s Worksheet A, B, or C, any child support calculation can be performed by Settlyd. 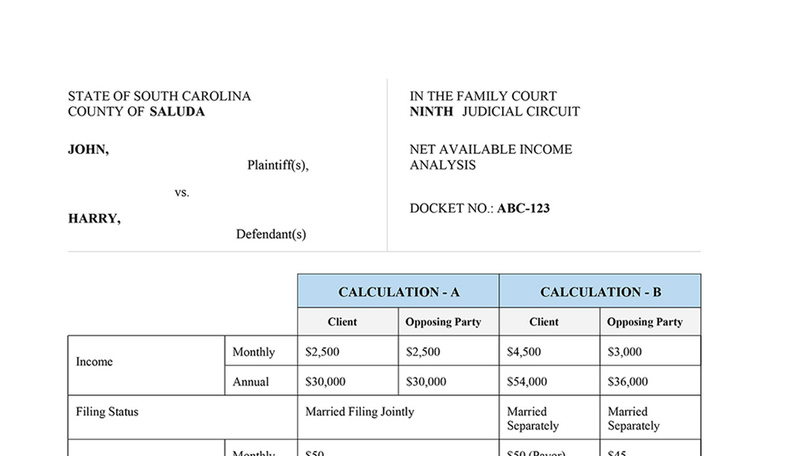 Child support calculations are based the South Carolina Child Support Guidelines. 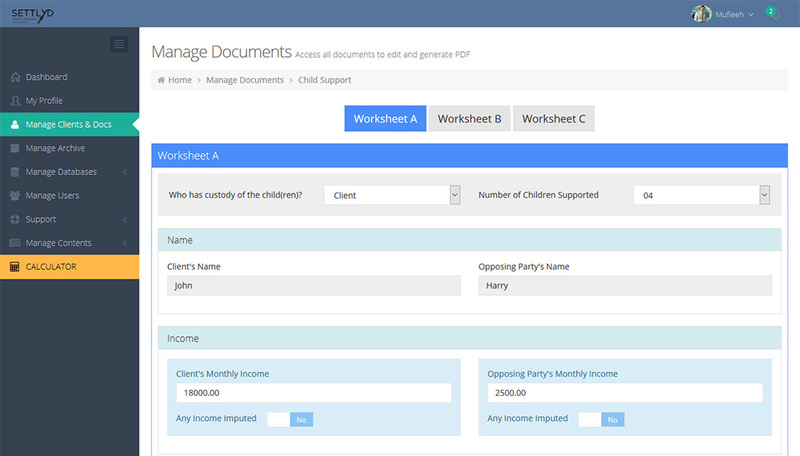 With automatic updates, you can rest assured the worksheets remain current at no additional cost to you. Ever. Run a child support guideline from anywhere you have an internet connection, on any desktop or laptop computer, Mac or PC. 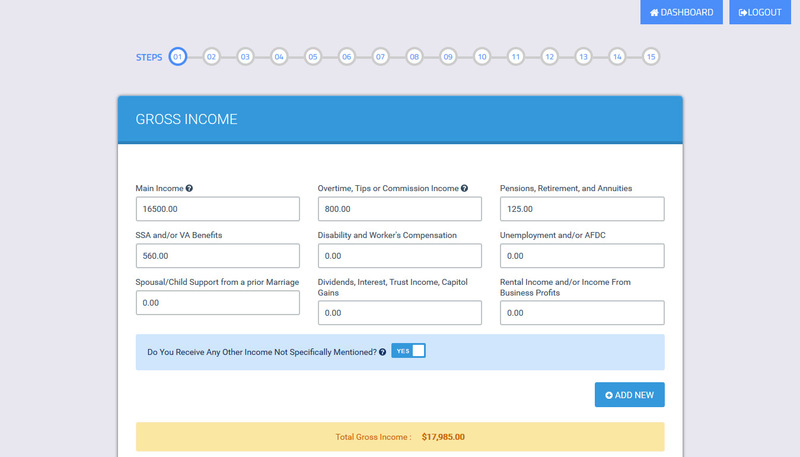 Settlyd provides users the ability to analyze all income sources, including regular income, alimony and child support in different scenarios, utilizing current federal income tax calculations. 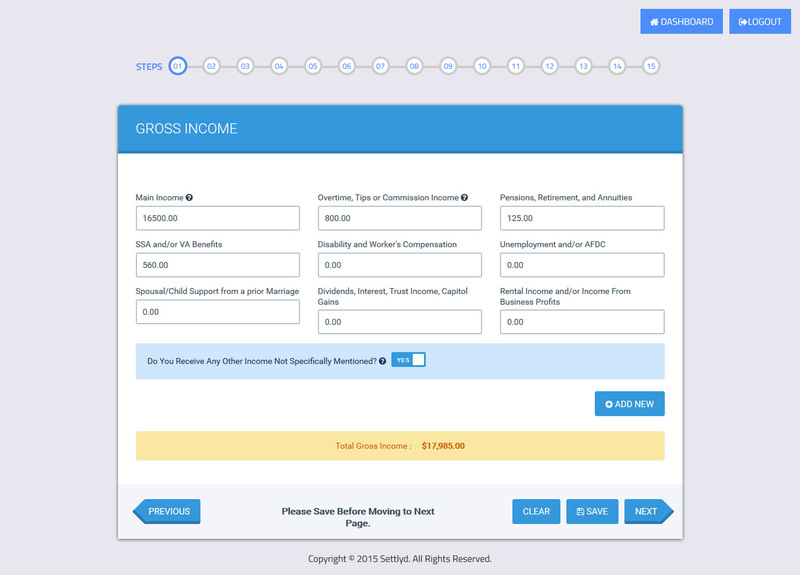 By running comparisons you can analyze income and spousal support scenarios, taking into consideration tax rates, child support payments, exemptions, withholdings and a variety of deductions. 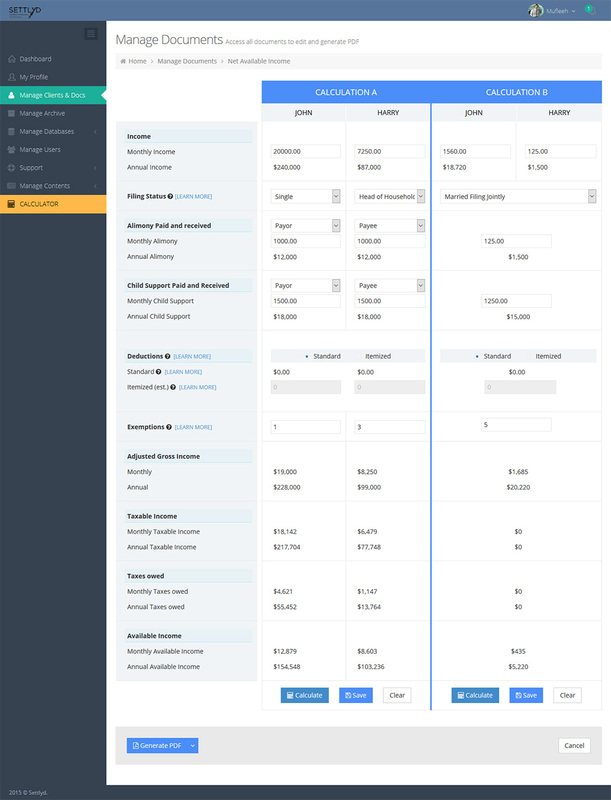 Settlyd provides you with the flexibility to run different support scenarios and compare them side-by-side to easily find the financial arrangement that works best for your client. 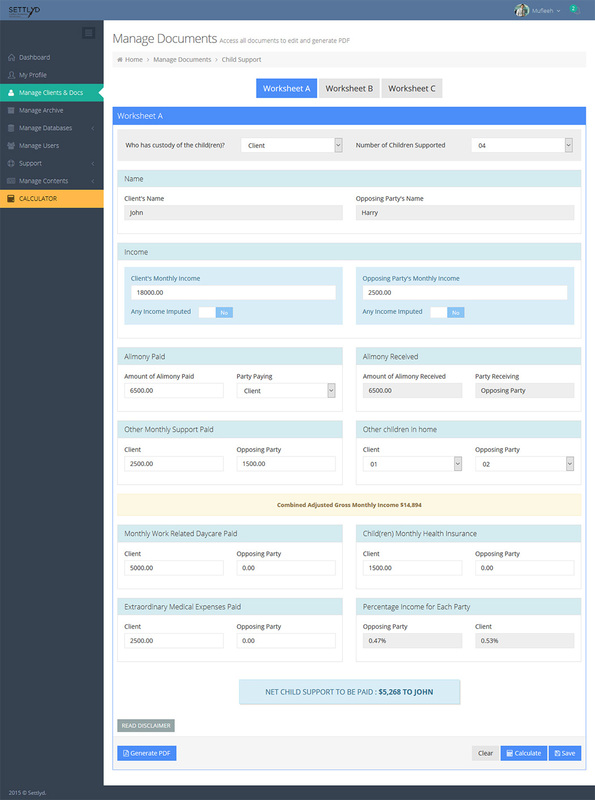 Settlyd organizes your financial data in one central cloud based location. You’ll know your data is always secure, always available and always up to date. You’ll only have to enter the data a single time and all of your changes are saved on our secure United States based servers. Your data can be downloaded at anytime in PDF format and saved locally or printed on familiar forms for use in your cases or for filing with the Court. Feel safe and confident knowing all your data is stored on United States based cloud servers using the highest level security protocols providing maximum security, backup, and broad platform accessibility to your data 24/7/365. All payments are processed through LawPay through a secure connection and all of our data is scanned multiple times per day for any phishing, intrusion, malware, viruses or other inappropriate access. With current updates users will know that with each login the most current tax and child support information is being used to process your data. 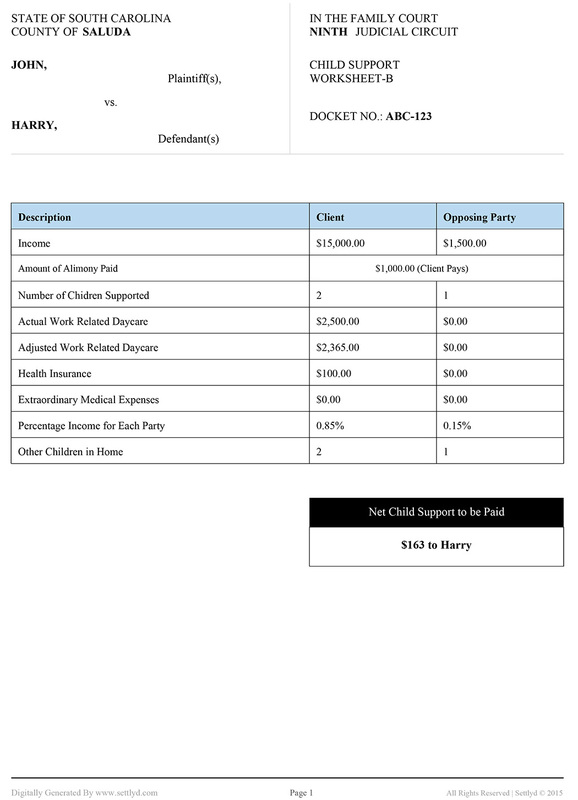 If the child support, tax or other laws change, Settlyd will be updated to reflect those changes. This means no user worries about updates or additional costs. We keep Settlyd up to date do you can spend more time on your cases. Based on years of experience and the desire for a comprehensive suite of tools, we created Settlyd. By Lawyers for Lawyers is our foundational belief: Our focus is the needs of Settlyd users. We welcome your feedback, support and input for the effective and ongoing evolution of Settlyd to better serve our users. 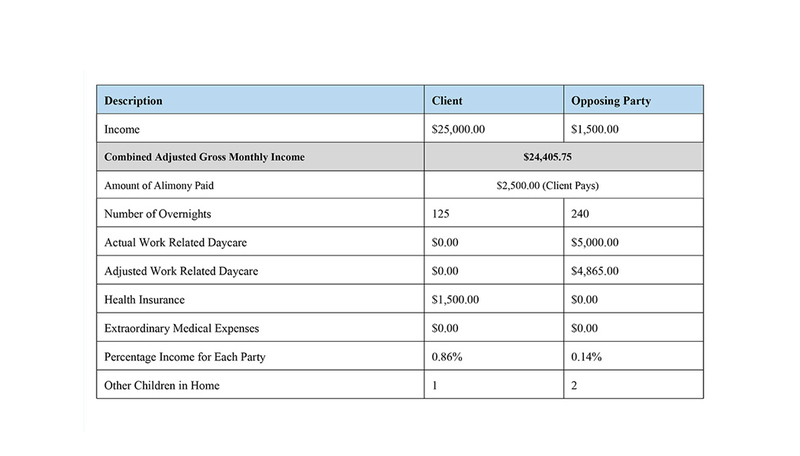 I was amazed at how simple it was to set up a client file and begin working on a financial declaration. 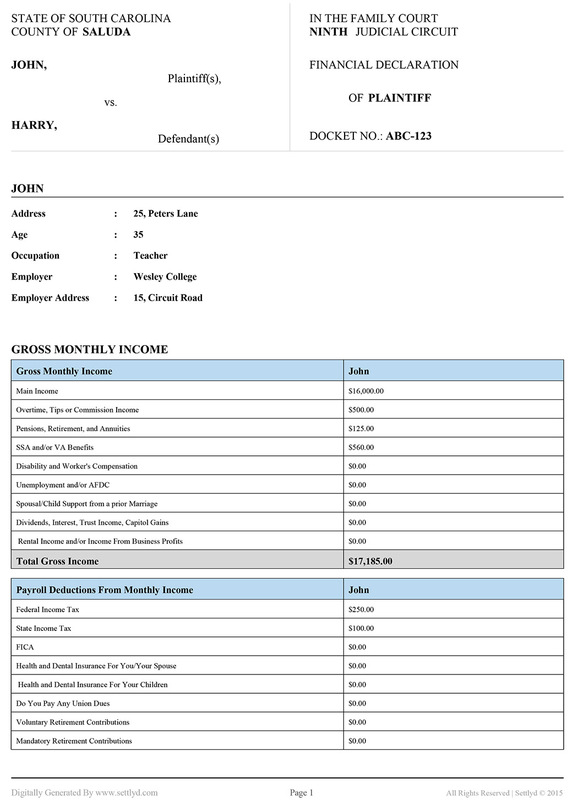 Financial Declarations have always been a task to complete, but with Settlyd, all I have to do is move from box to box and enter the information that’s applicable to my clients. In minutes I had a finished Financial Declaration ready for my client to sign and this was all before my first client meeting. It was amazing having everything I needed in one website to work on child support, equitable division and alimony analysis. Best of all, I didn’t have to download a thing. 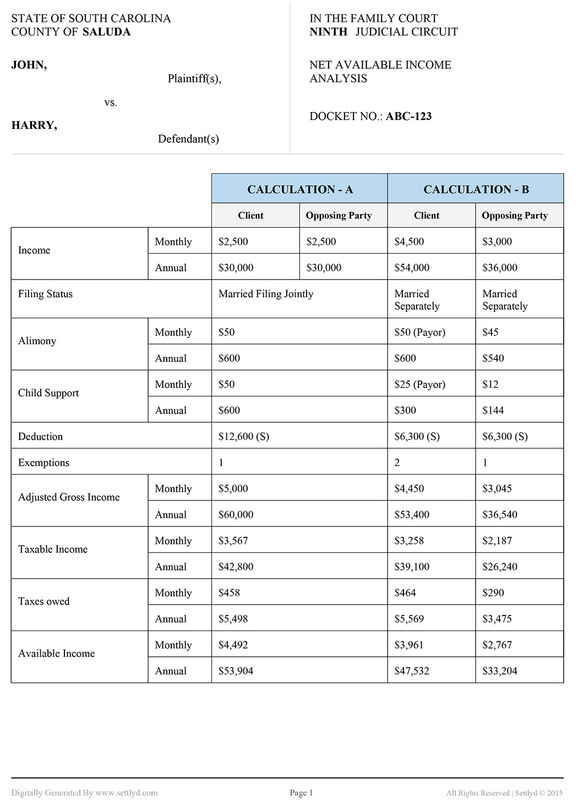 I’m a Mac user and I’ve never had access to a child support calculator would work on my computer. Thanks to Settlyd, that’s no longer the case. Good job!! This is great. Everything I need for my family law cases and I didn’t have to download a thing. 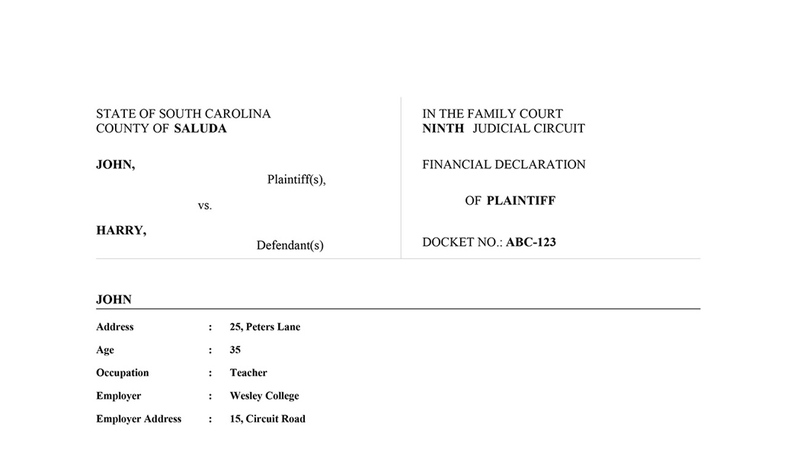 The Alimony Reform bill, HB 3122, in the South Carolina General Assembly significantly revises current alimony code. 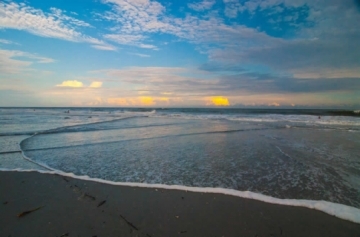 Everyone impacted by Divorce and Family Law in Charleston should follow it closely. 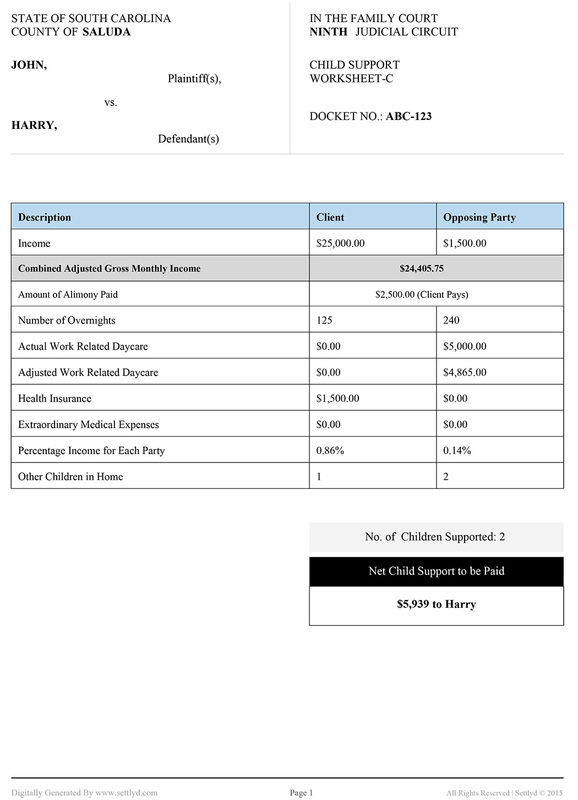 How Can A Family Law Attorney Resolve Unique Child Support Issues. 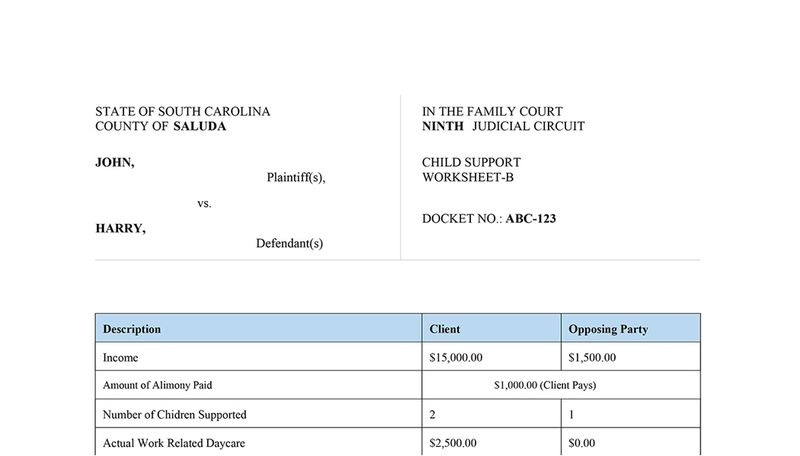 Often, calculating a South Carolina Child Support award is straightforward math. But when parenting arrangements do not fall squarely within the South Carolina Child Support Guidelines, a stronger tool is needed by a Divorce and Family Law Attorney. Divorce is often a tragedy of great magnitude for all family members. It is important for those involved in family law cases to understand how stress and trauma affect the brain in order to improve their abilities to make sound decisions. 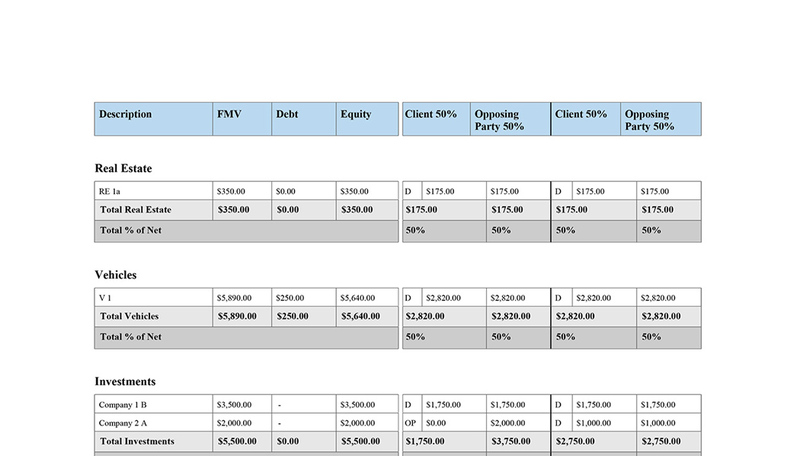 Use the drop down menu on the individual plans below to select the package that best suits your needs. Free 30 day trial with unlimited access to the site. 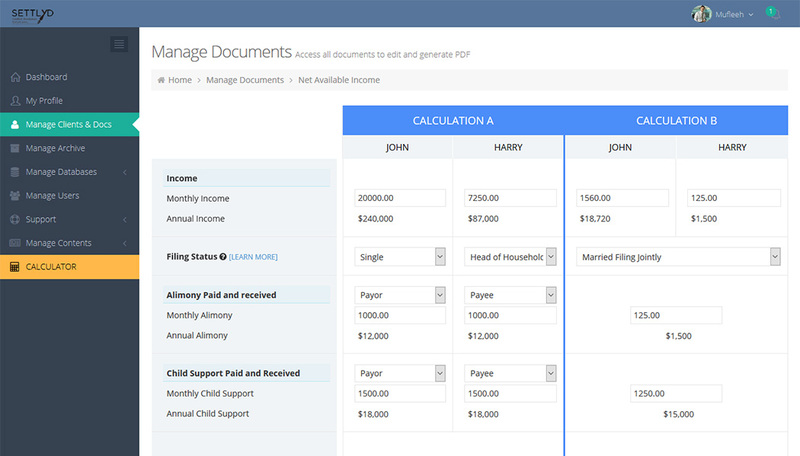 Allows up to 2 users full access to all of the Financial Declaration and Child Support Worksheets features. This will also provide one Master account and one staff account. Billed monthly. 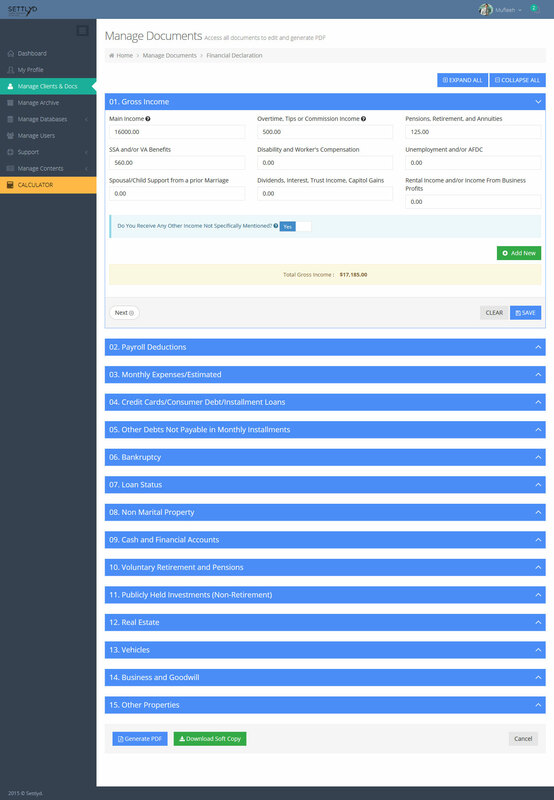 This entitles 2 users full access to all components of the site: Financial Declaration, Child Support, Net Available Income Analysis and Asset Division Spreadsheet. You can enter as many separate client matters as you desire and all data for all matters will be saved on Settlyd's secure Cloud servers. This will also provide one Master account and one staff account. Billed monthly. A savings of $108.00 over the monthly reoccurring Silver package charge. 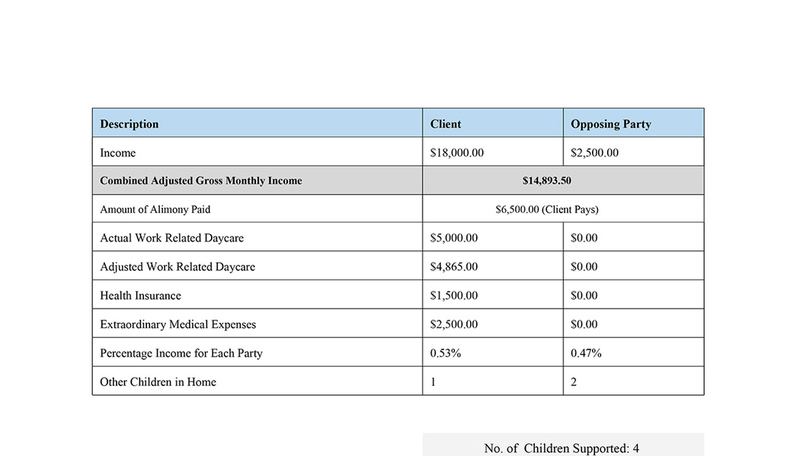 This entitles you to full access to all components of the site: Financial Declaration, Asset Division Spreadsheet, Net Available Income Analysis and all Child Support Worksheets. You can enter as many separate client matters as you desire and all data for all matters will be saved on Settlyd's secure servers. This will package provide one Master account and one staff account. Billed annually. 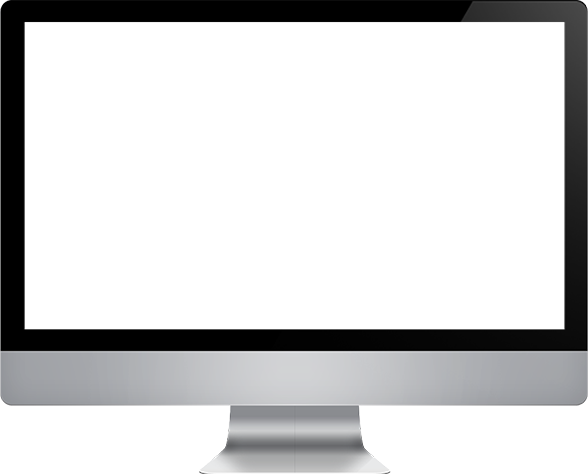 The goal of Settlyd is to evolve to better serve our users based in large part on user feedback. We also want to keep you informed of the ongoing changes and happenings at Settlyd. Sign up below for updates, advance notice on new features and other special announcements. Rest assured we will never share your email contact with anyone.